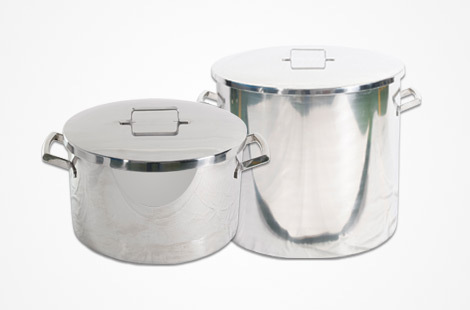 Essential in all catering and commercial kitchens. 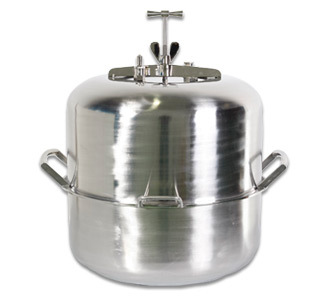 The pressure cooker CBC provides these two qualities, essential for achieving food with the highest quality standards. 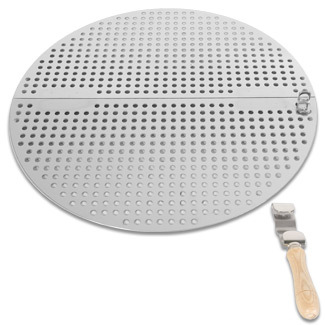 Its operation and design allow cooking with security, speed, precision and cost efficiency any food, preserving all the flavour, aroma and properties. 1) Nutritional Value: less cooking time implies a higher amount of nutrients. 2) Sanitary quality: removing germs, viruses and harmful bacteria. 3) Costes: saving energy and time . 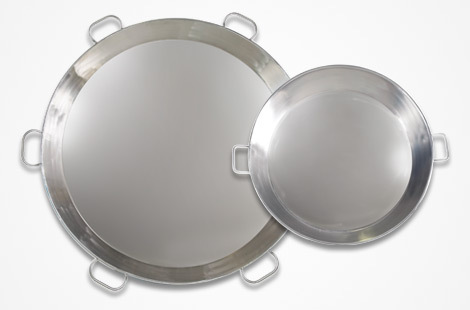 • Made of Stainless steel AISI-304. • Made by certified welders. 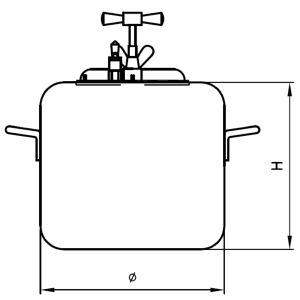 • Adjustable working pressure from 1 to 3 bars. • In conformity with Directive 97/23/CE. 7 ADVANTAGES OF THE PRESSURE COOKER CBC: THE PROFESSIONAL COOKER. 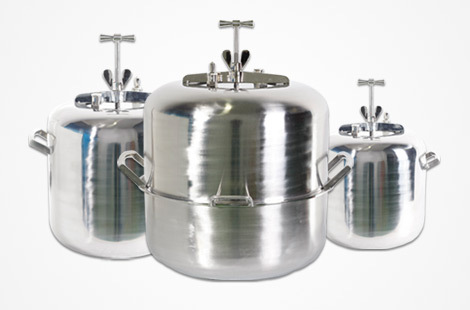 • Food integrity and sanitary quality, used as an autoclave. • The safest ones: inside lid, valves and certified bursting disc. • Simplicity of operation and easy to clean. • Robust: long life with low maintenance. 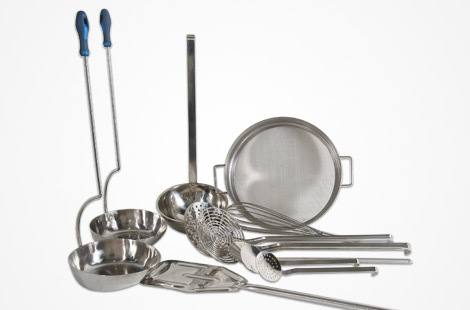 • Commercial kitchens (hotels, hospitals, residences, etc.). 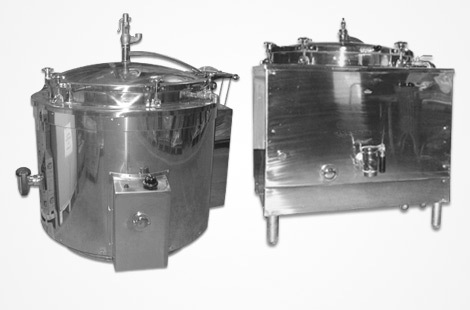 • Food processing (preserves, ready meals, meat processing plants, etc.). 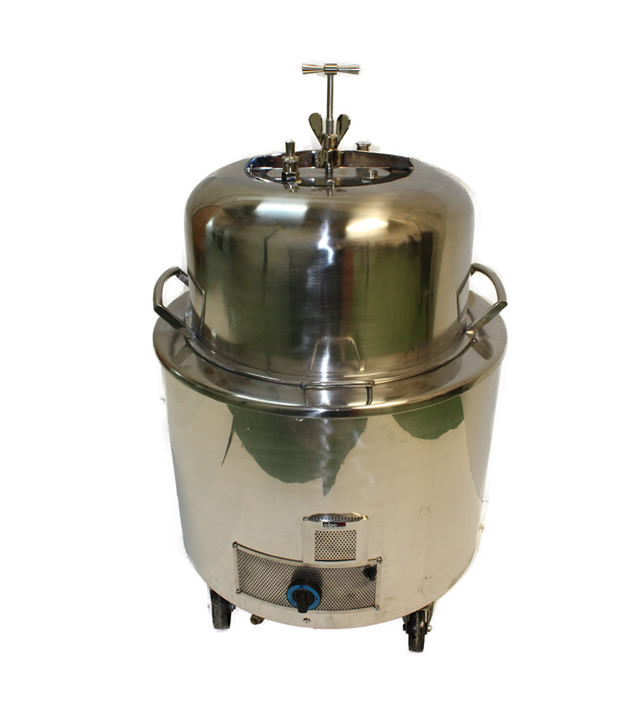 Autoclave: Product sterilisation and preserves. Round or modular square external enclosure, fixed or mobile, with portable installation. Inner grille.